RIVERBEND WOODS!! Somerset style unit with two car garage, granite counters, hardwood and tile floors, AC, heated sunroom, patio, front porch, 2 or 3 bedrooms and 3 baths. Filled with light with skylights and large windows. Walking trails, sidewalks, and close to all area beaches and shopping. Easy living on the Coast of Maine! 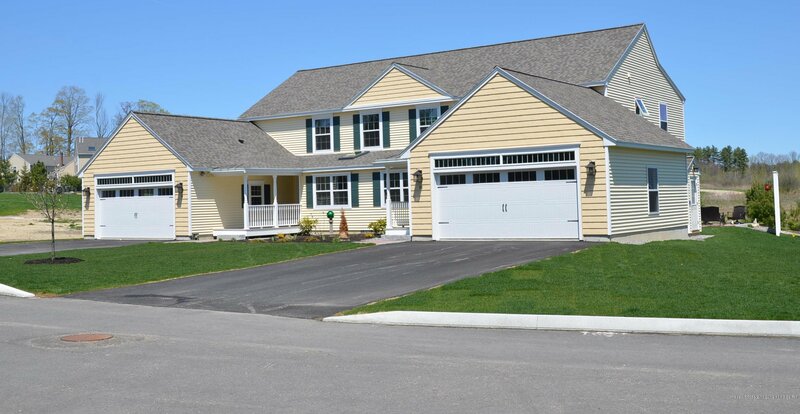 Listing courtesy of Berkshire Hathaway HomeServices New England Prime Properties.